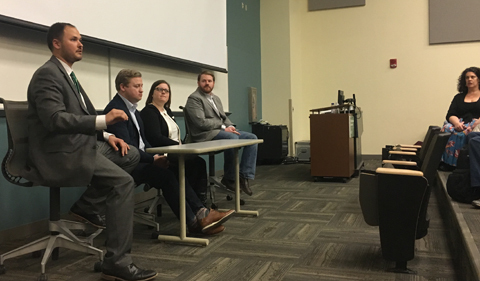 The College of Arts & Sciences Career & Networking Week presented a “Political Science and Public Affairs Careers” panel on Thursday, Jan. 31, from 1:30 to 3 p.m. in Schoonover 145. The panel featured four alumni guest speakers including who have used their Political Science degree and experiences here at Ohio University to pursue their careers or have pursued careers in public affairs, politics, and business. The panelists reflected on their work in student organizations, their volunteer experience in political campaigns, and their coursework and internships at Ohio University as important experiences on their paths to their current careers. They offered students advice that emphasized the importance of networking and building relationships. Students in attendance were able to ask questions related to their specific interests in law, electoral politics, and working in the private sector. Jenna Barnett ’08 – Retail Administrative Officer of Deposit Operations at Park National Bank | Connect with Barnett on LinkedIn. 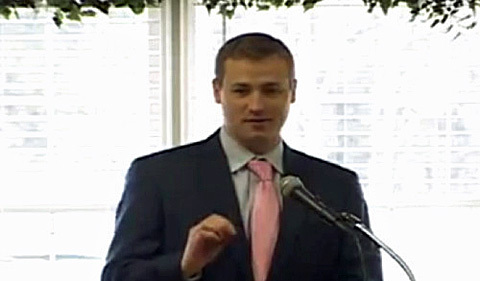 Rob Dorans ’08 – Chief Legal Counsel at ACT Ohio and a Columbus Recreation and Parks Commissioner | Connect with Dorans on LinkedIn. Nick Gatz ’07 – Manager of State Government Relations at Adobe | Connect with Gatz on LinkedIn. 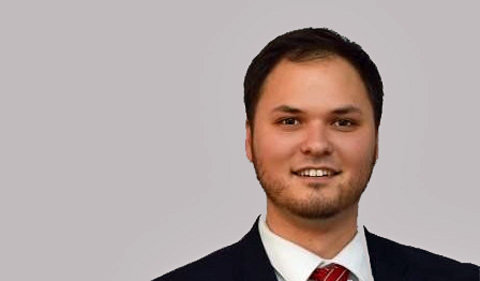 Nick Tuell ’13 – Deputy Executive Director of the Ohio House Democratic Caucus | Connect with Tuell on LinkedIn. Network and review your science resume with alumni at the 2019 Alumni-Student Networking Reception on Thursday, Jan. 31.